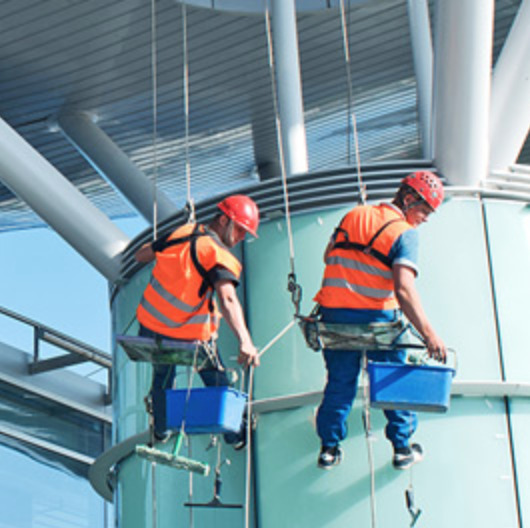 Facility Management (FM) refers to the use of a third-party service providers to maintain a part or entire building facility in a professional manner. It is increasingly gaining popularity amongst commercial as well as residential clients driven by modernization, rapid urban development and a growing awareness of advantages arising from outsourcing non-core business activities. The Indian facility management market accounts for 3.2% of the GDP of the country and is at present an INR 5 lakh crore market and is expected to grow at a rate of 20-25% annually. The market is highly fragmented with relatively few organized players. However, with the growing formalization of the economy, the proportion of organized players is steadily increasing.